Interested in traveling and living on the edge? Hear Daniel Blum and I discuss global culture, alternative nomadic lifestyles, cultural tourism, millennial values, and more! Almost a decade ago, I traveled to San Diego to play in a World Series of Poker event. This kid sat next to me: headphones, beard, hat backward. I don’t usually talk to the players much, let alone 21-year-old college students, but this guy and I got on like a house on fire. He was just 21 and I was 50, but we found so much common ground, and we’ve been good friends since. This worldly 20-something (now 30-something) has just returned from a nine-month trip “cultural tourism” through South America on a school bus. He visited the rich and poorest, indigenous and rural communities, artists, scientists, and politicians. The journey was Odyssian, with severe hardship, cultural clashes, injury, and danger: in this podcast, we barely capture the intensity. His stories will inform and touch your heart. 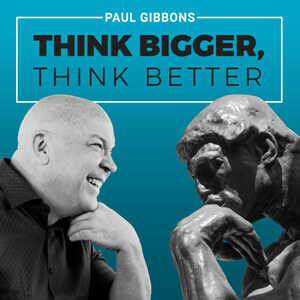 Tune in for a different kind of conversation on Think Bigger, Think Better this week. 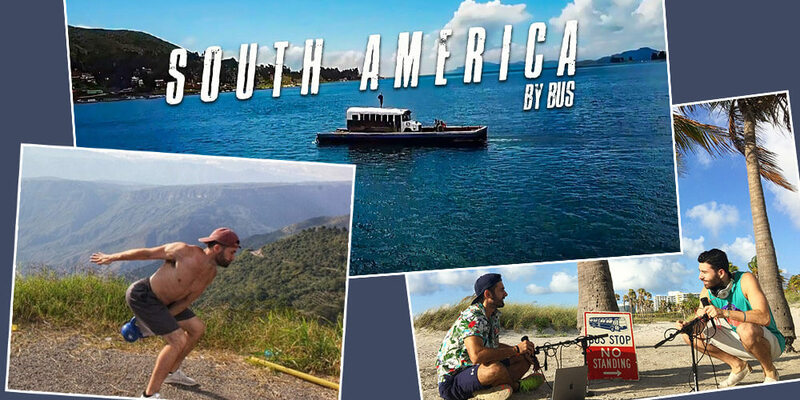 Dan’s On the Bus podcast (with his co-host “the bus driver” Brandon Reese) covers crypto, biohacking, urban living, dating culture, keto and other diets, millennial lifestyles, war and peace and more. He calls his guests – the outliers – people living at the edge for what is possible for humankind – trying to expand our horizons. You can find him in Miami incubating businesses and playing online poker whilst pondering anthropology, evolutionary biology, futurism, nutrition, and logistics. What motivated Daniel and his friends to take their journey? What is 21st-century nomadism? What is cultural tourism? The most inspirational and most frightening stories from Daniel’s trip. What an “outlier” is, and why they might be important to our cultural evolution. Why Daniel wants to show the real side of the countries he visits. What struck Daniel about socio-economic divides on his travels.